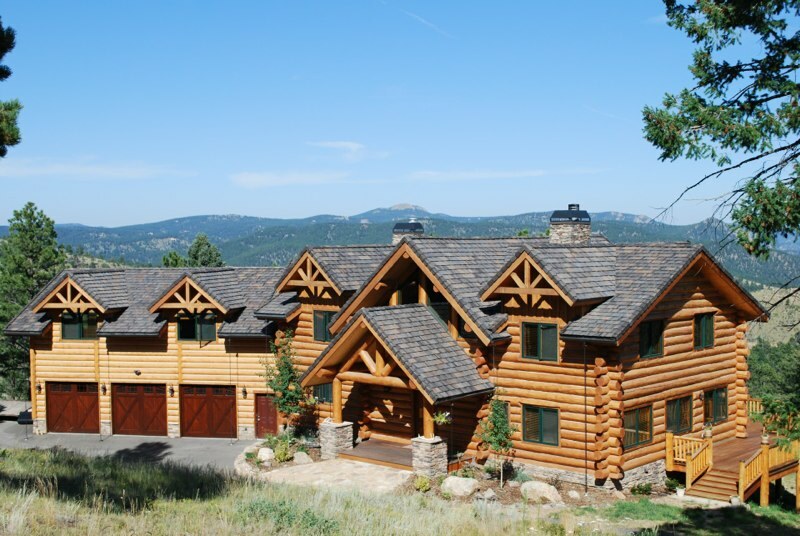 Colorado Custom Retreats is your builder of choice for Fine Custom Homes of all types, including Traditionally Framed Homes (stick frame), Custom Log Homes, Log Cabins, Timber Frame Homes, and Rustic Homes. 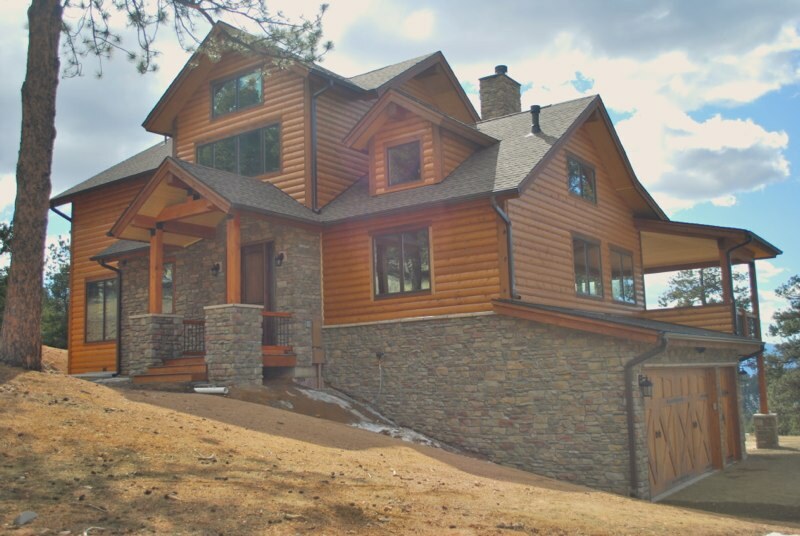 Colorado Custom Retreats is proud of our quality craftsmanship and experience. We are focused on delivering excellent work on-time and on budget. 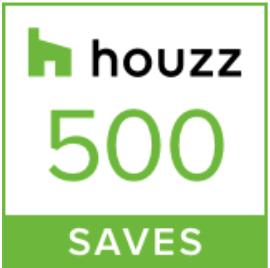 Give us a call today to discuss your needs. Remodeling your home is an important decision when it comes to increasing the value of your property. 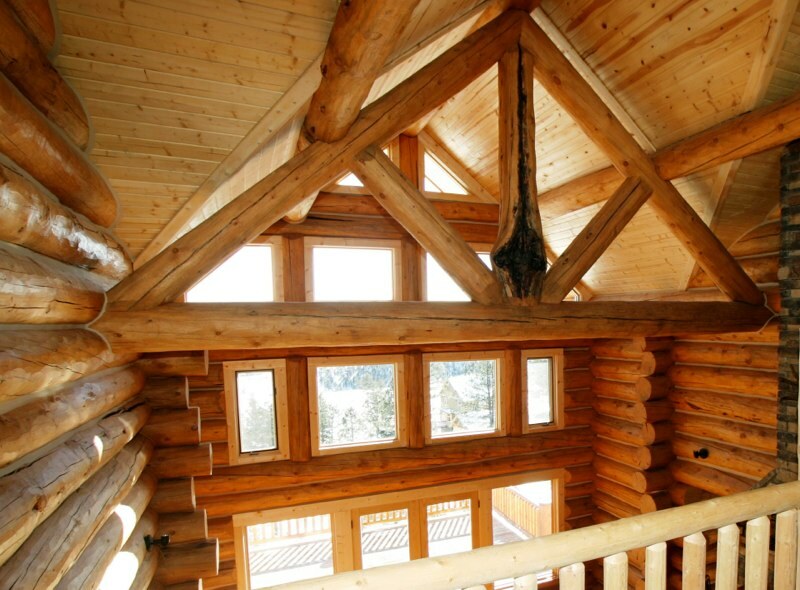 Minimize your risk by choosing Colorado Custom Retreats, an experienced and reputable contractor in Summit County. 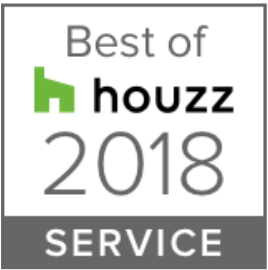 You found the perfect piece of land, and now you need a reputable custom home builder with integrity and craftsmanship to bring your dream home to life. 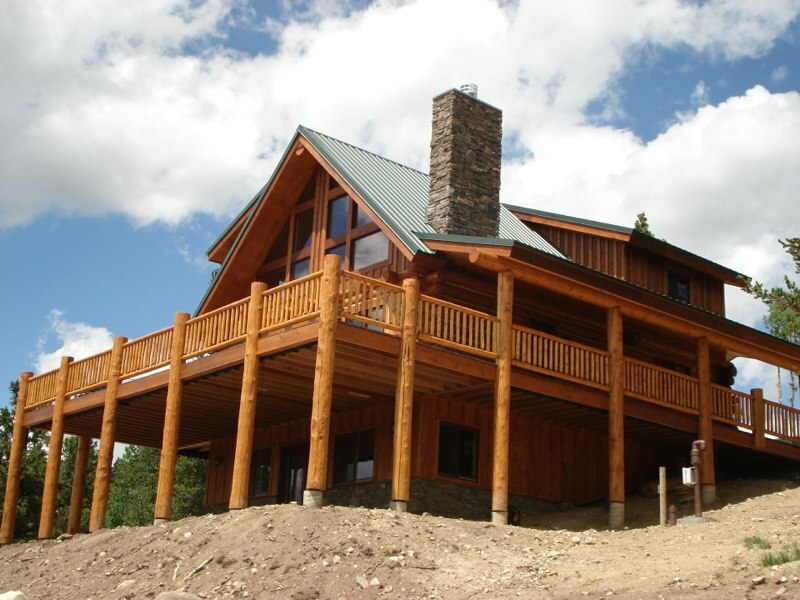 If you are considering an addition to your home, Colorado Custom Retreats is your choice to ensure quality craftsmanship and lasting value of your property. We take pride in delivering outstanding work on time and on budget. 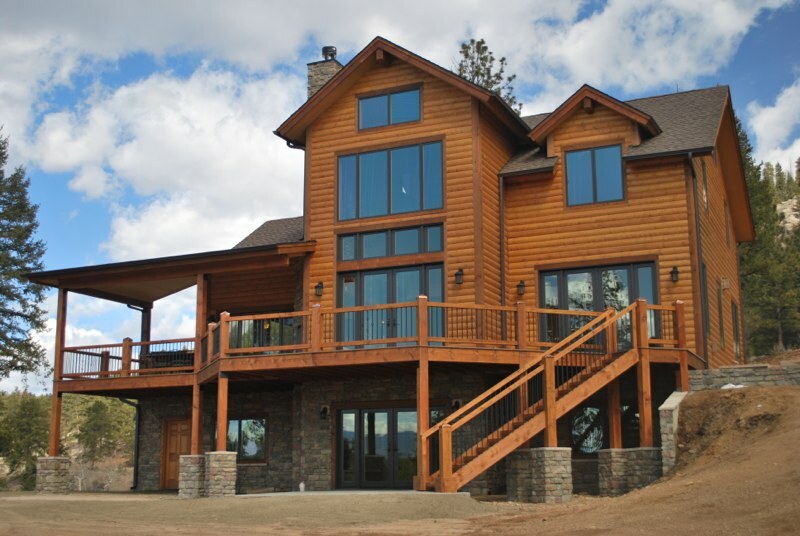 Colorado Custom Retreats, Inc. is a Colorado owned and operated company providing General Contracting services for new residential construction and existing home remodeling, renovation, and home additions. 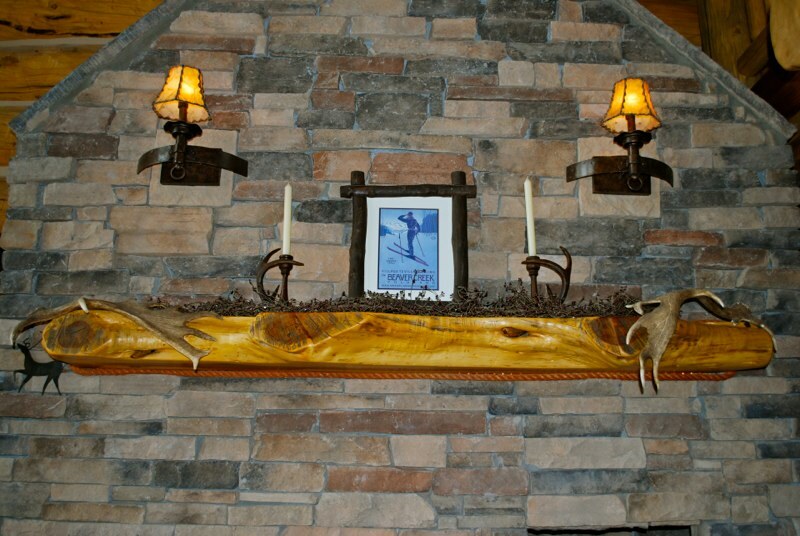 Specializing in rustic styling, the company mission is to provide our clients with exceptional service whose standard is second to none. Honesty and integrity are the foundational principles that guide our business practices. Keith executed our design with creativity and precision. He anticipated questions we had, his documentation was well prepared, transparent and easy to understand, and we finished ahead of schedule. 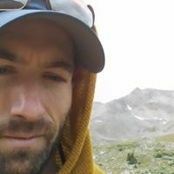 Having worked with a variety of general contractors in Vail and Summit over the last 20 years, I can comfortably say that he is top notch. We live 11 time zones and 10,000 miles away from Breckenridge which made coordinating our remodel challenging. This did not phase Keith as he sent us photos, exchanged emails and scheduled calls to work across time zones. We started with a simple bathroom/kitchen remodel and turned it into a complete remodel of the unit. Keith did a great job working with us and the designer as we figured out the changes. The quality of his work was excellent. He did a great job figuring out a tricky transition between the tile floor of the kitchen and the wood floor of the living room. Hands on leader with exceptional track record of delivering quality work. Theme: Illdy. 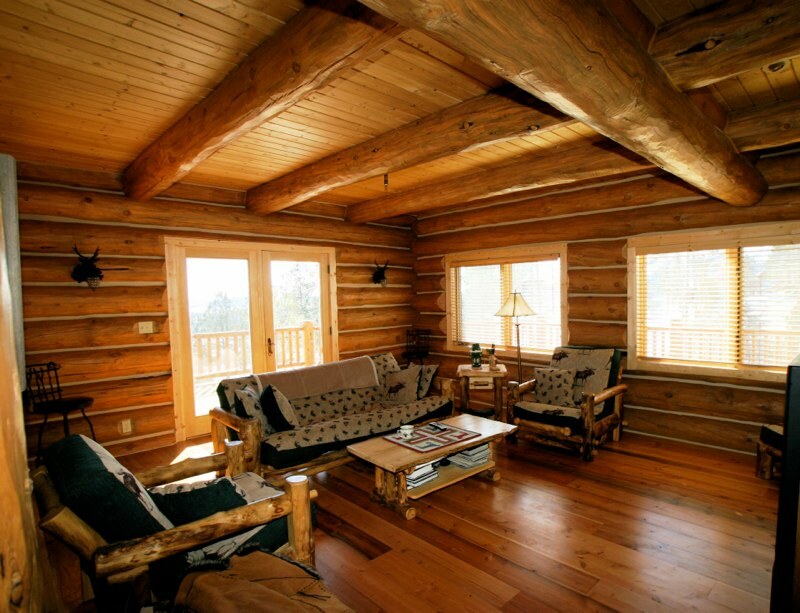 © Copyright 2018 Colorado Custom Retreats, Inc. All Rights Reserved.